With a wealth of experience within this market sector CVS Pentapower are able to offer a huge range of high tech and innovative Volvo Penta diesel engines compliant with the latest EU emissions regulations. For more information and technical advice regarding the latest EU compliant Volvo Penta engines please contact our sales department on sales@cvspentapower.com or 01604 590977. We are able to offer high quality Volvo Penta industrial and marine engines, designed for the most demanding applications thinkable, from heavy duty handling equipment and specialist machinery through to generators and pumps as well as forklifts, cranes & quarry machinery along with all types of vessels at sea. 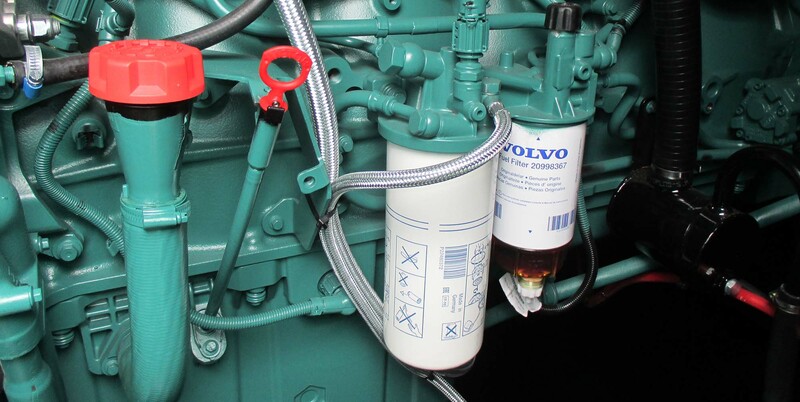 We are also able to provide Volvo Penta re-conditioned diesel engines. All our re-conditioned diesel engines available for sale are designed to provide the same extreme operational reliability and durability as new. We can also provide customers with a complete engine overhaul or repower package should you feel this more applicable. Please click here for further information on this service. For pricing information or technical assistance on all our Volvo Penta diesel engine sales please contact us directly on 01604 590977, sales@cvspentapower.com or click here to complete our enquiry form.